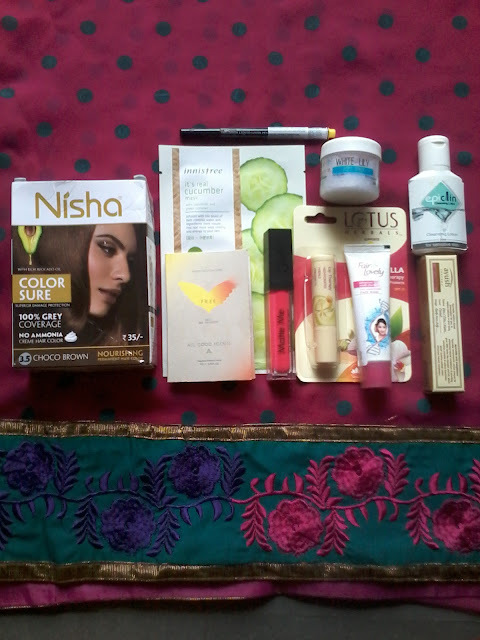 Dear Readers today I am going to start a new giveaway on my blog , its Summer Giveaway . There are two gift hampers , so there will be two winners . 1.Follow me on Google+ , Widget given at the right corner of the page . 5.Do email Subscription , widget given at the right side of page , and verify your subscription . 6.Leave a comment below with your name , email ID and City . 7. 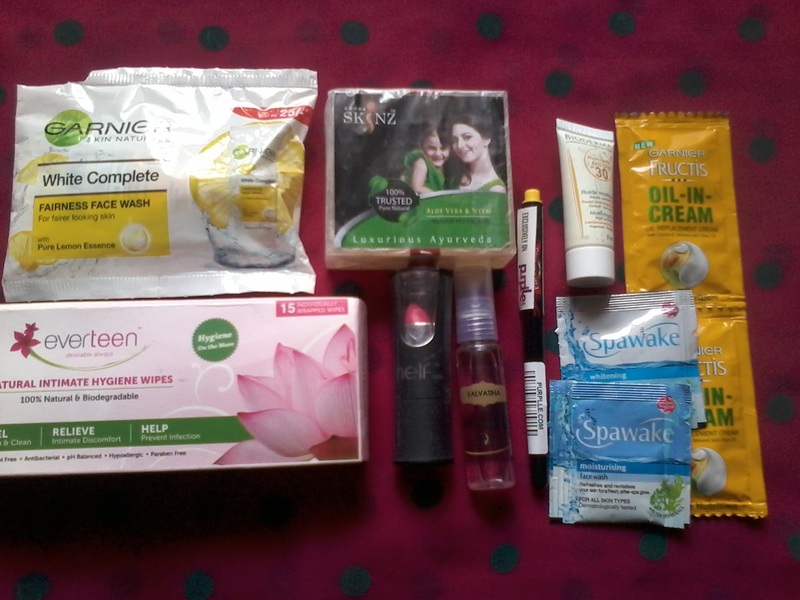 Participant must be Indian resident with valid postal address where I can ship the prize . 1. Share the giveaway post on facebook tagging minimum five of your friends . 2. Share the giveaway on Twitter tagging five of your friends . 3.Repost the giveaway post on instagram tagging five friends and tagging me so that I can check . 4.Be active on my blog and try to leave a comment on the posts you like , one can leave comments on older posts as well . Winners will be chooses on basis of their Active participation and sharing on social media sites .More sharing more chances of winning. This giveaway will run for 15 days and winners will be declared after that . This is not a sponsored giveaway . So my decision for choosing the winners will be final , people creating trouble or controversy will be banned from future contests and giveaways . Hope to see active participation of all my readers . After checking all entries on all platforms I have chosen two winners. They have been chosen on the basis of their Active participation on my blog and in this giveaway . She has shared this giveaway many times on various platforms like facebook , twitter , instagram , Google+ and Roposo . So she gets this prize for maximum sharing . She is the most active and regular Reader of my blog . She has commented on almost all posts of my blog including the “About Me ” section. There are 100+ posts on my blog and commenting on all is not easy but she did . Kindly send your address detail via a DM on facebook . And those who have not won please do not get disheartened as there will be many more giveaways and many more chances to win a prize form my blog . Thank you all for participating .